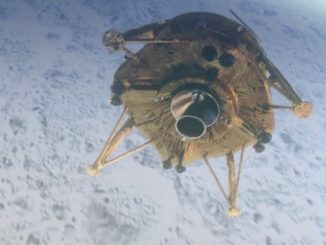 An Israeli-built spacecraft seeking to become the first privately-developed probe to land on the moon crashed on descent Thursday, but the mission was widely lauded as a breakthrough for the commercial space industry, and Israeli prime minster Benjamin Netanyahu said the country would try again. 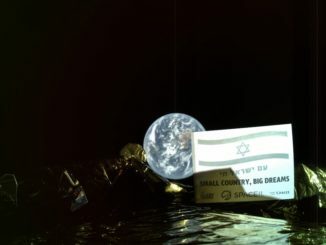 The privately-funded, Israeli-built Beresheet spacecraft failed Thursday during its historic attempt to land on the moon, seeking to become the first mission to reach the lunar surface without significant government backing. 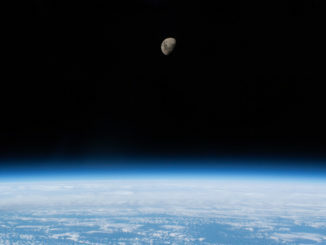 The landing was expected to occur at 1925 GMT (3:25 p.m. EDT). 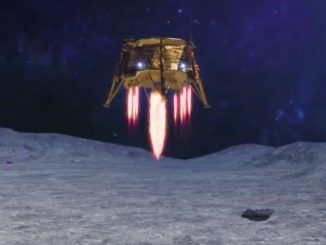 An Israeli-built spacecraft financed through donations from billionaire philanthropists is set to make history Thursday when it tries to become the first privately-funded probe to land on the moon. 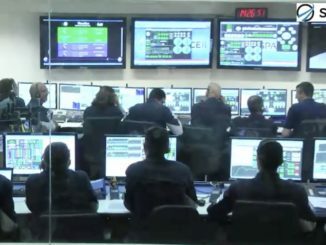 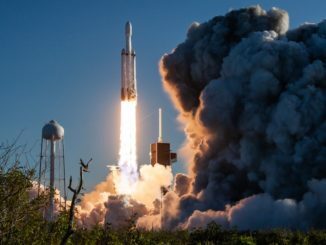 Six weeks after launching from Cape Canaveral, an Israeli-built probe funded through private donations arrived in orbit around the moon Thursday, setting the the stage for the mission’s final descent to the lunar surface April 11. 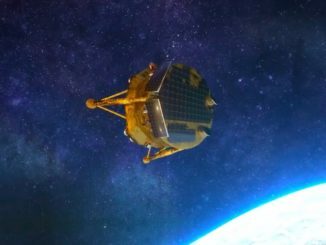 An Israeli spacecraft has one shot Thursday to swing into orbit around the moon with a six-minute engine firing, a critical maneuver that will set up for the privately-funded probe’s historic landing attempt April 11. 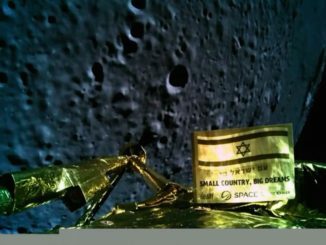 The privately-funded Israeli Bersesheet lander is on course to enter orbit around the moon April 4 after another boost from its main engine Tuesday. 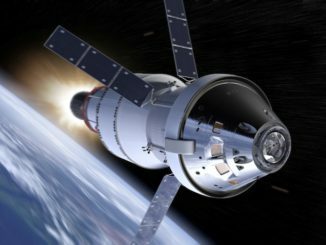 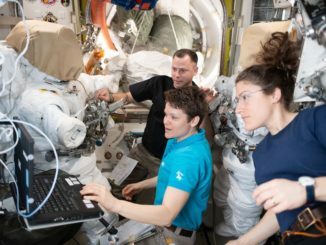 In a major shift, NASA is considering using two commercial launchers to send an unpiloted Orion crew capsule and its European-built service module on a test flight around the moon next year, maintaining the lunar test flight’s schedule despite fresh delays in the development of the multibillion-dollar Space Launch System that jeopardize the heavy-lifter’s 2020 inaugural flight, the agency’s administrator said in a congressional hearing Wednesday.